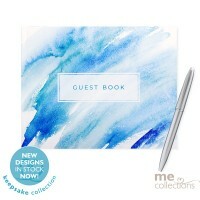 Watercolour Design All Purpose Guest Book. 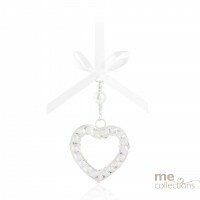 A compact sized guest book with 30 pages for collect..
Gorgeous rose gold wire heart with diamante and pearl embellishments.Also available in silver (625S).. 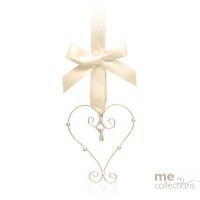 Bridal Keepsake Starter Pack only (Stand Sold Separately - not included) - Consists of u..
Eighteen Years Birthday Guest Book in pink with foil. 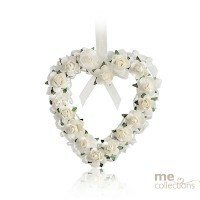 A compact sized guest book with 30 pages ..
Delicate floral heart in soft rose and ivory. 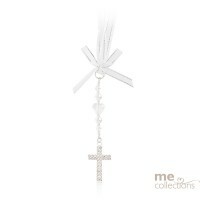 One of our best sellers.Units of 6. 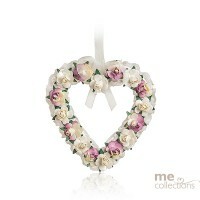 ..
Delicate open heart with ivory flowers and organza ribbon. Unit of 6. 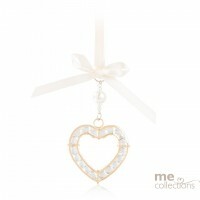 ..
Beautiful Gold heart with crystals .Unit of 6. 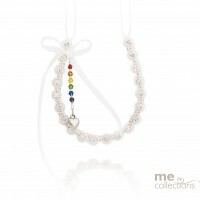 Also available in Silver 076S..
Rainbow Heart all purpose guest book. A compact sized guest book with 30 pages for collecting t..
Part of our 'Designer Collection', these horseshoes have been exclusively hand crafted in Australia ..
Twenty One Years Birthday Guest Book in black with foil. 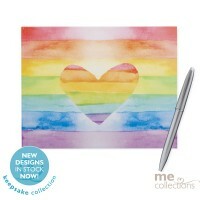 A compact sized guest book with 30 pag..
me collections is a wholesale business, selling direct to retailers only. Retailers can apply for an account via the 'log in here area'. 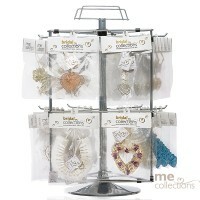 If you are not a retailer, but wish to purchase any of our lines, please email support@mecollections.com.au and we’ll direct you to a store near you.